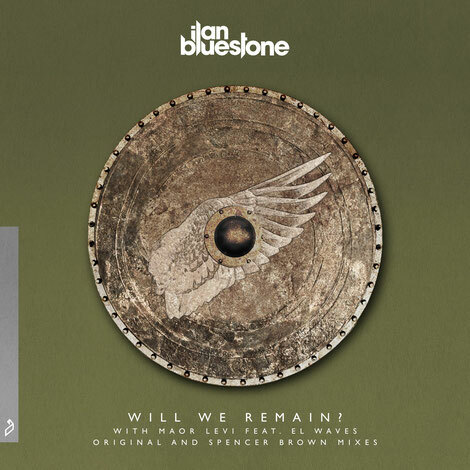 ‘Will We Remain?’ is taken from ilan Bluestone’s iTunes #1 dance album ‘Scars’, as he reunites with long time partner in crime Maor Levi and London based songwriter El Waves for a tale of love on the brink. Aimed at the dancefloor, ilan and Maor’s heavy rolling bassline has a vintage feel as EL Waves’ vocal cuts through the swathes of melody. With the journey through his ‘Illusion Of Perfection’ still fresh in the mind, San Fran’s Spencer Brown once again works his take on an ilan track. With echoes of electro progressive artists Deadmau5 and Eric Prydz, Spencer’s remix has apparently become a trusted weapon during his international album tour.